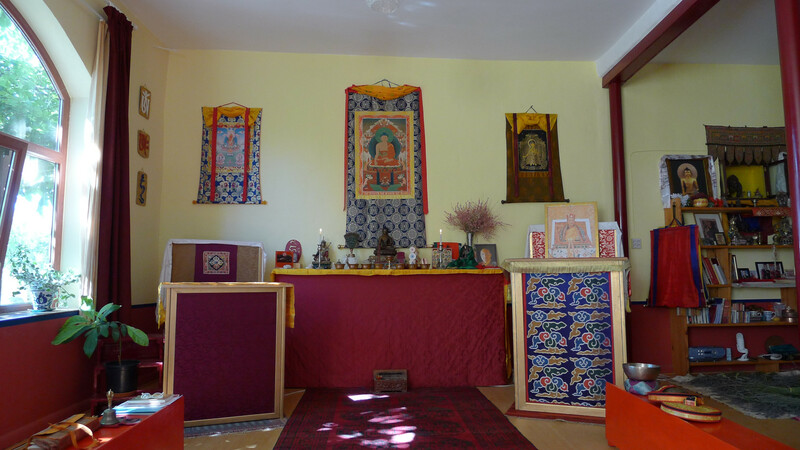 Palpung Sera Nevada is a project under the auspices of the 12th Chamgon Kenting Tai Situpa, founder of Palpung Sherabling in India. 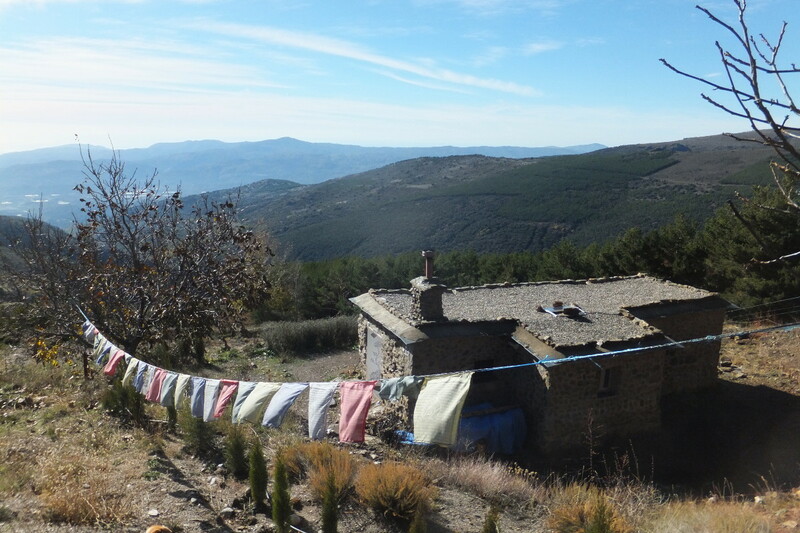 It belongs to &apos;Comunidad Budista Palpung&apos;, which is registered as a Religious Entity in Spain with the number 022442 since the 30th of April 2015. 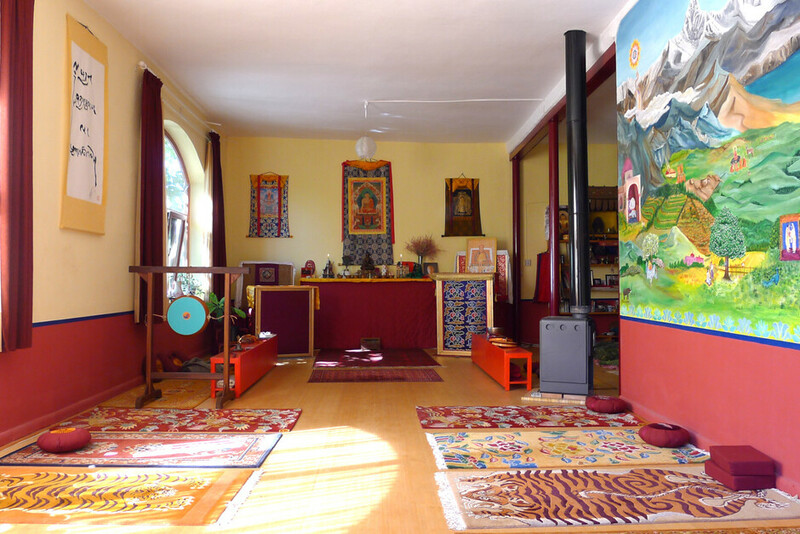 After years of professional life, family raising, travels and personal development, we have finally settled here, following some guidance from our guru. 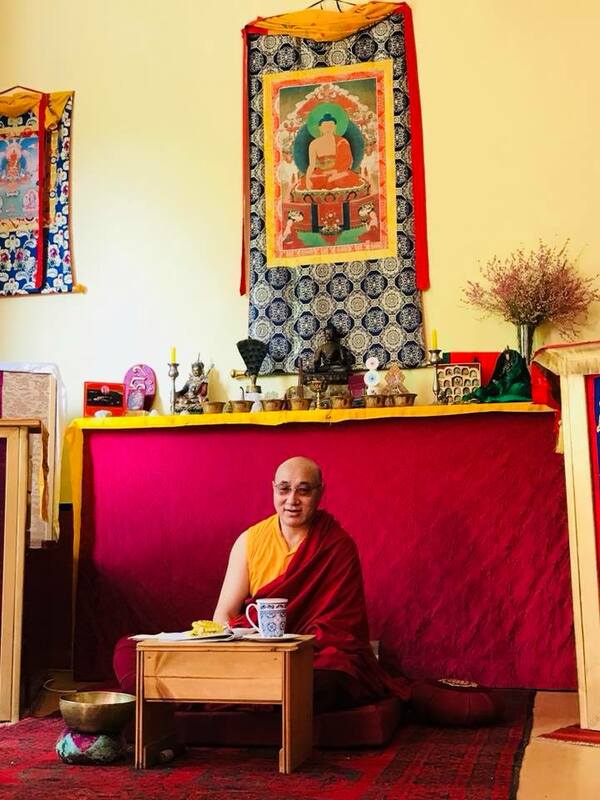 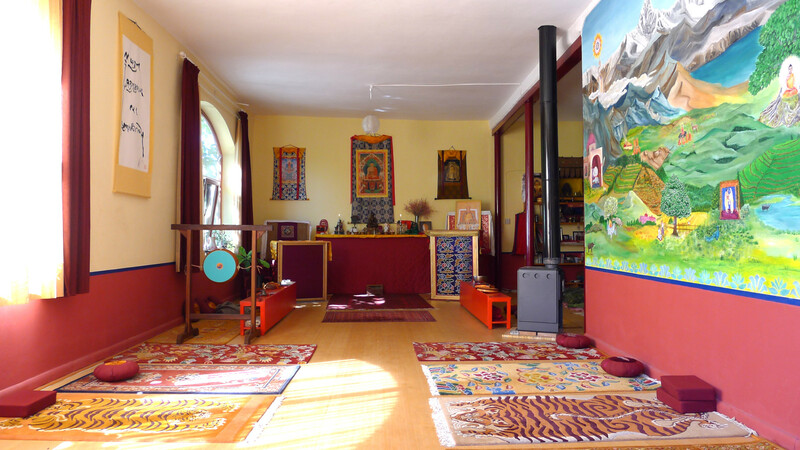 We have undertaken this project, Palpung Sera Nevada, in order to offer dedicated practitioners the option of serious retreat in appropriate surroundings with logistical support from our part. 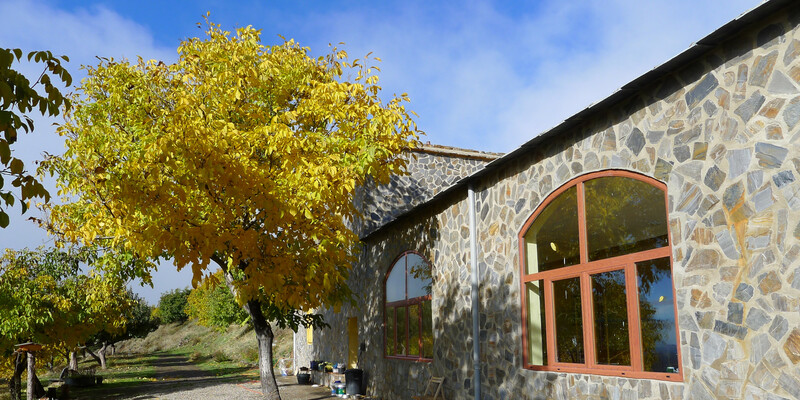 We arrived here in 2011, and we are now ready to welcome people for retreat, voluntary work, or both. 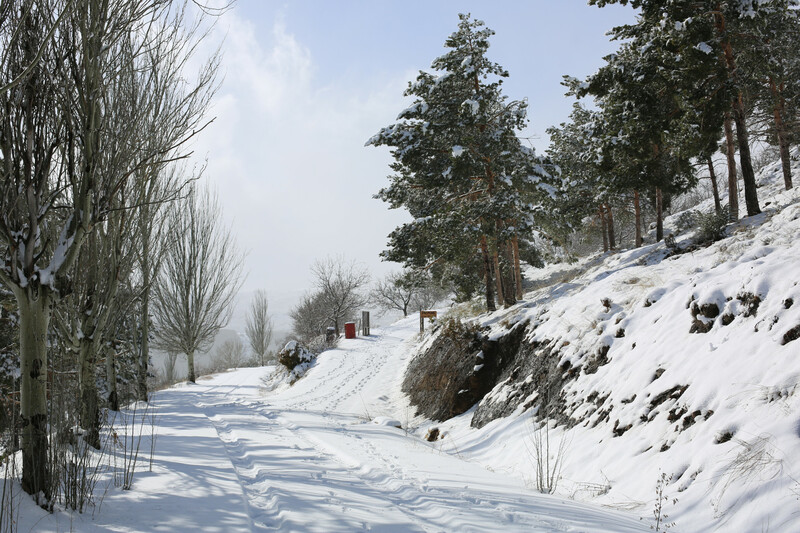 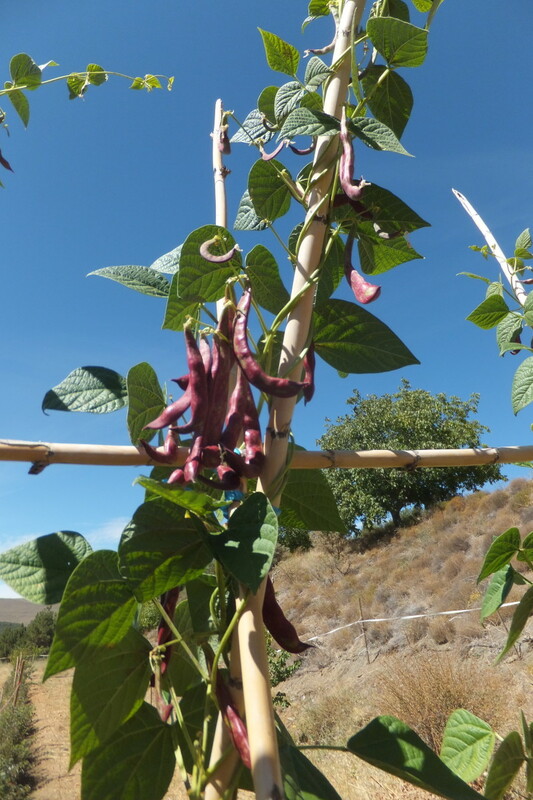 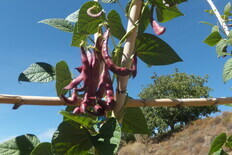 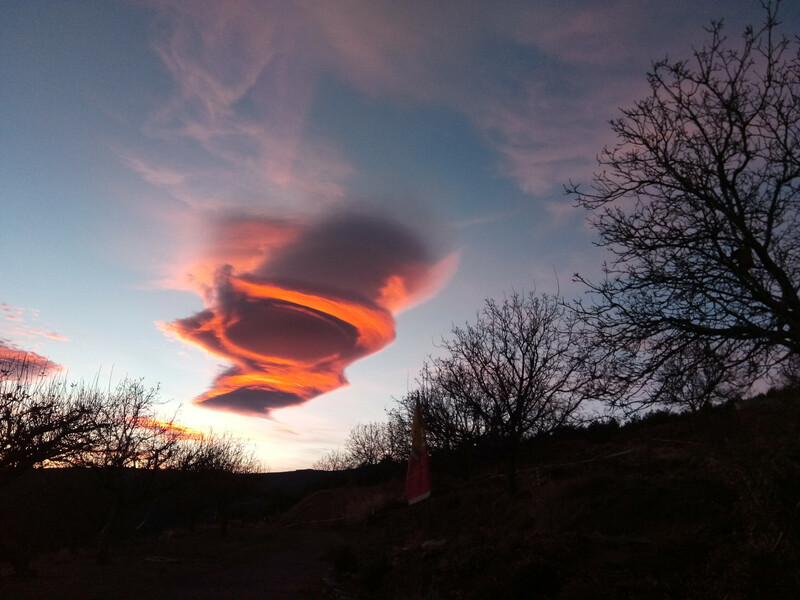 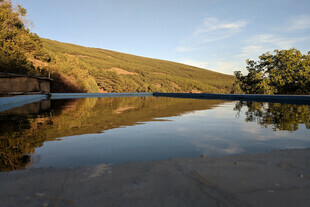 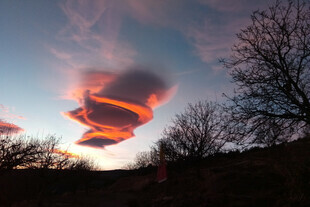 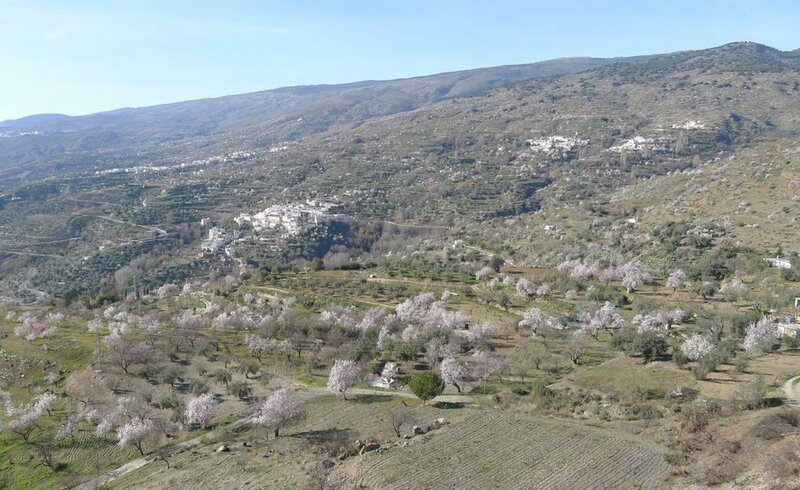 Palpung Sera Nevada is situated in the oriental part of Sierra Nevada, in the Granada province of Southern Spain. 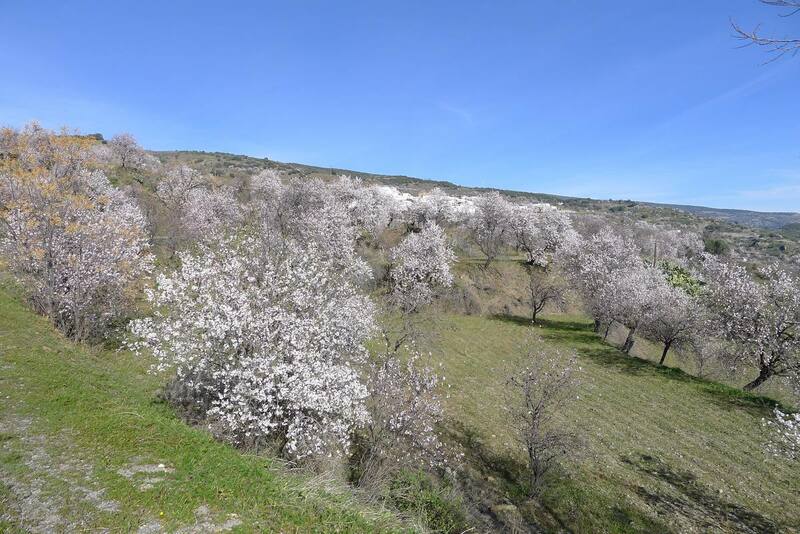 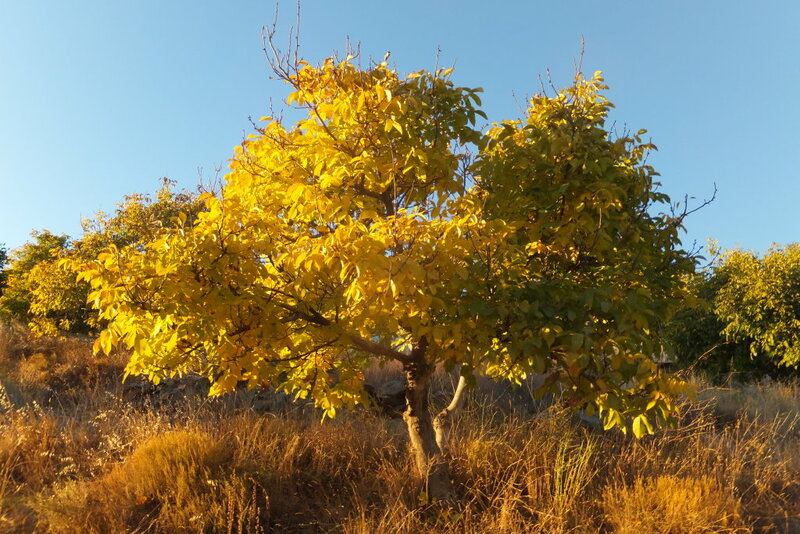 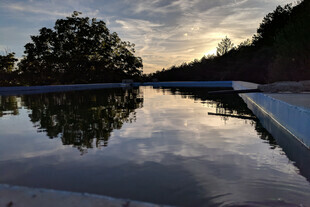 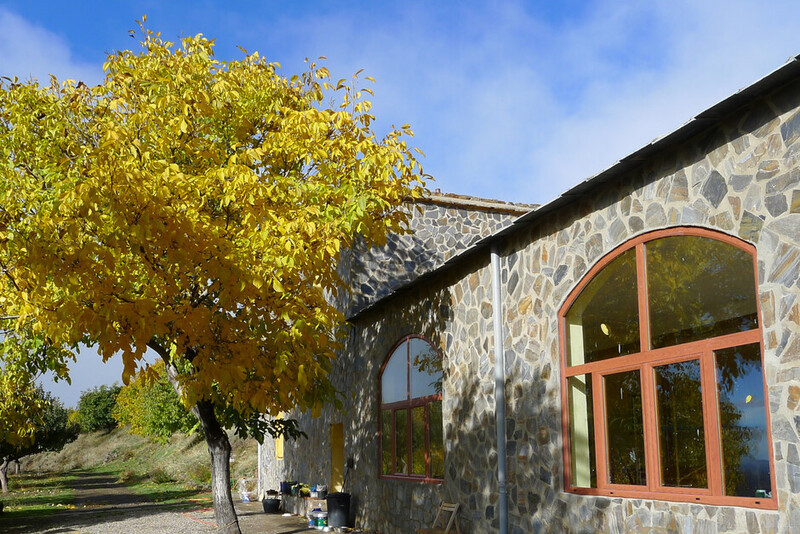 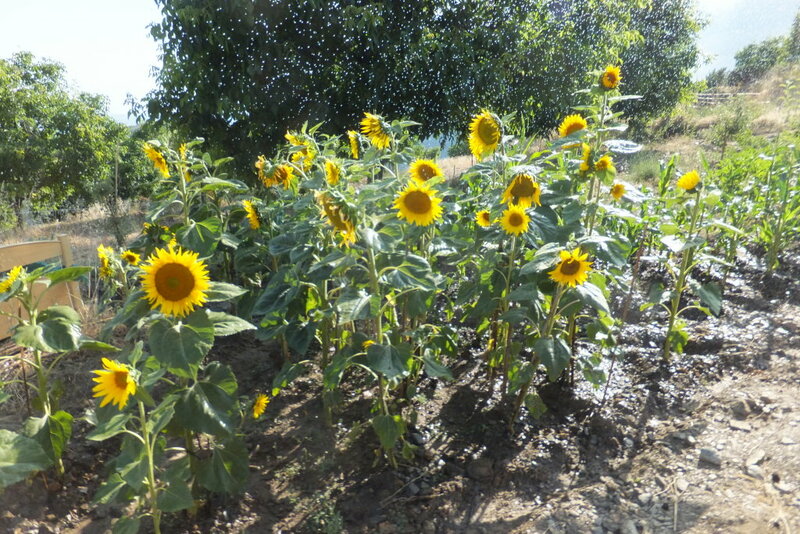 The land, situated between 1950 and 2010m of altitude, full South facing, covers just under 4ha (10 acres), consisting of 15 rather large terraces, planted with over 160 walnut trees, and various other fruit trees. We can see the Mediterranean and even the mountains/hills of Africa on the right conditions. 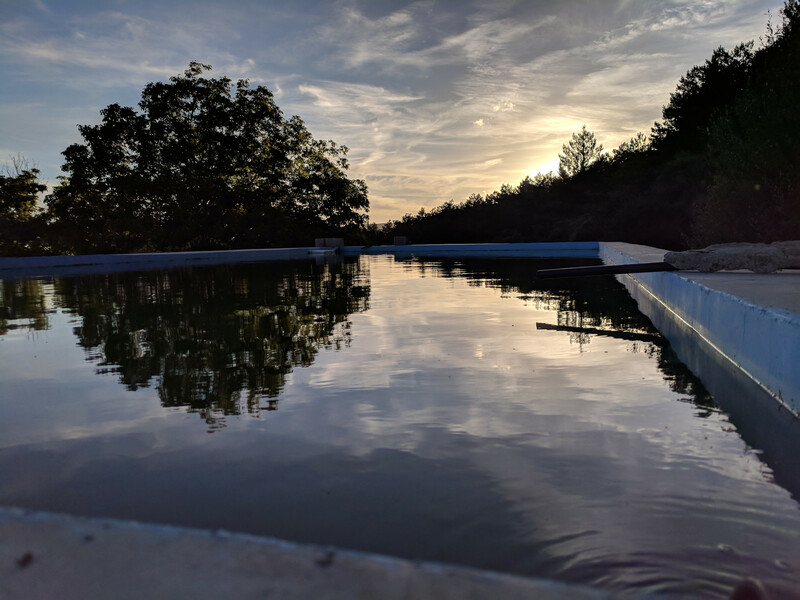 We have been assisted by numerous volunteers over the last year to set up this place and there are still numerous sub-projects to undertake. 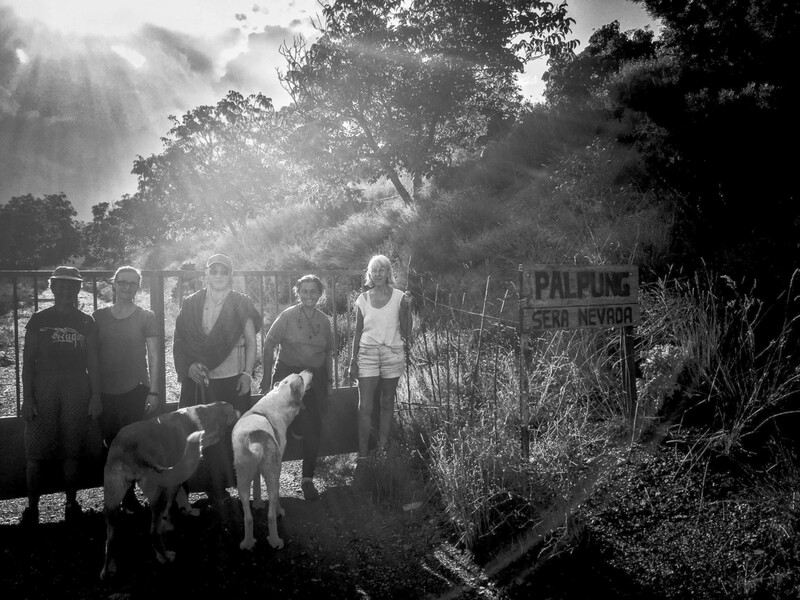 We welcome volunteers to work 4-5 hours a day in exchange of full board. 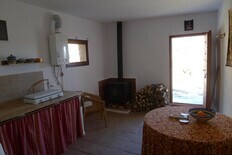 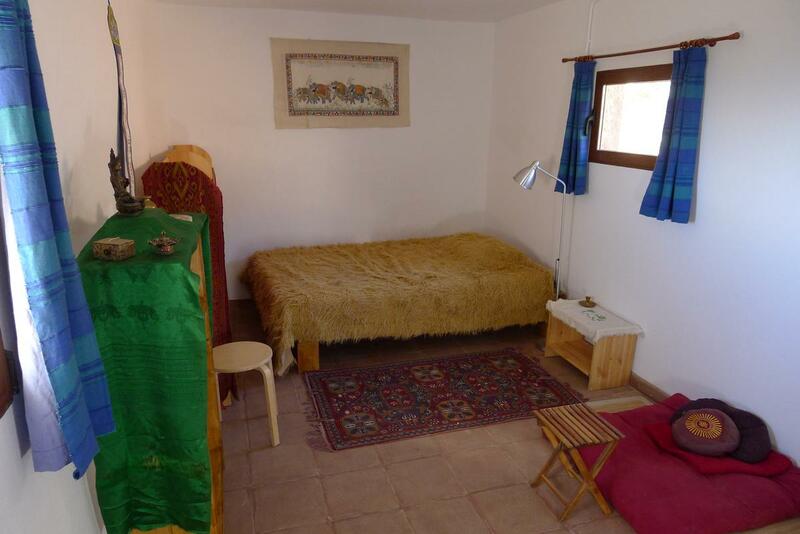 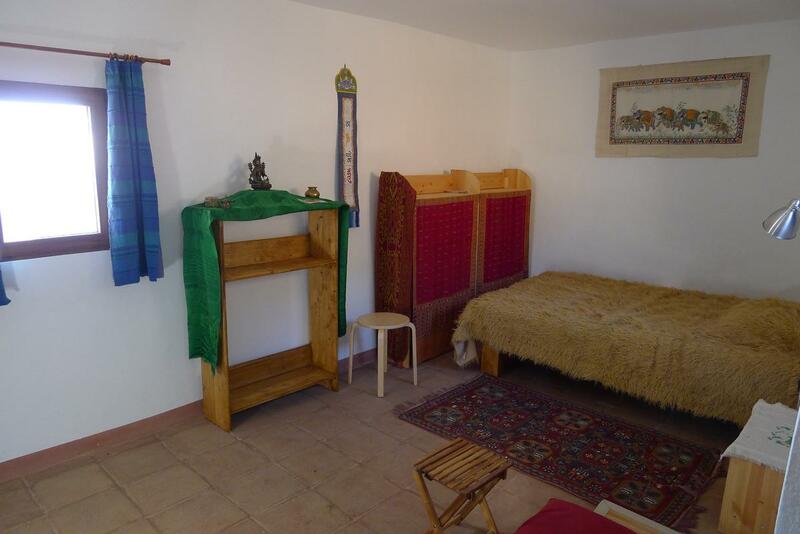 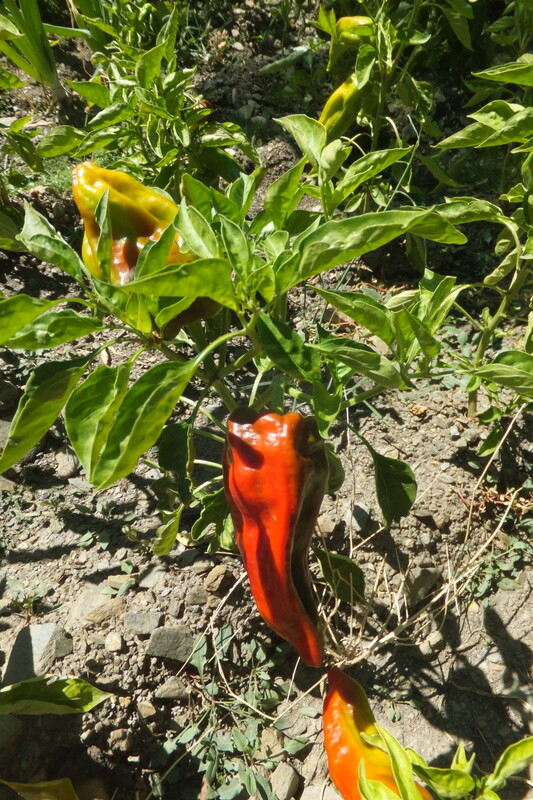 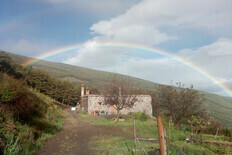 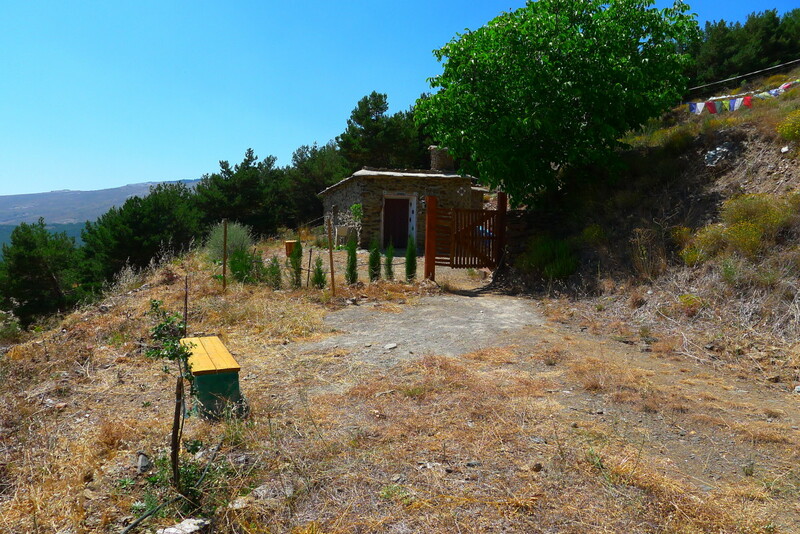 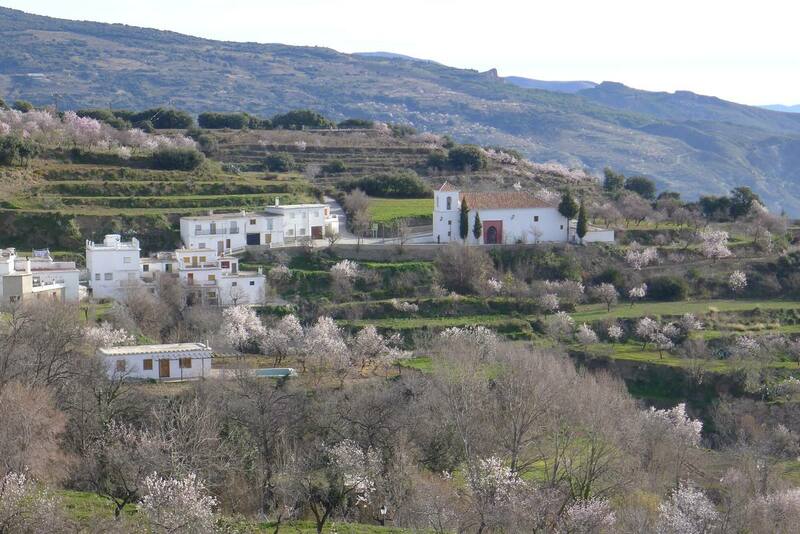 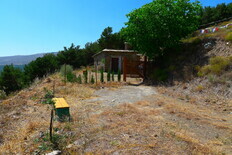 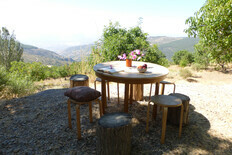 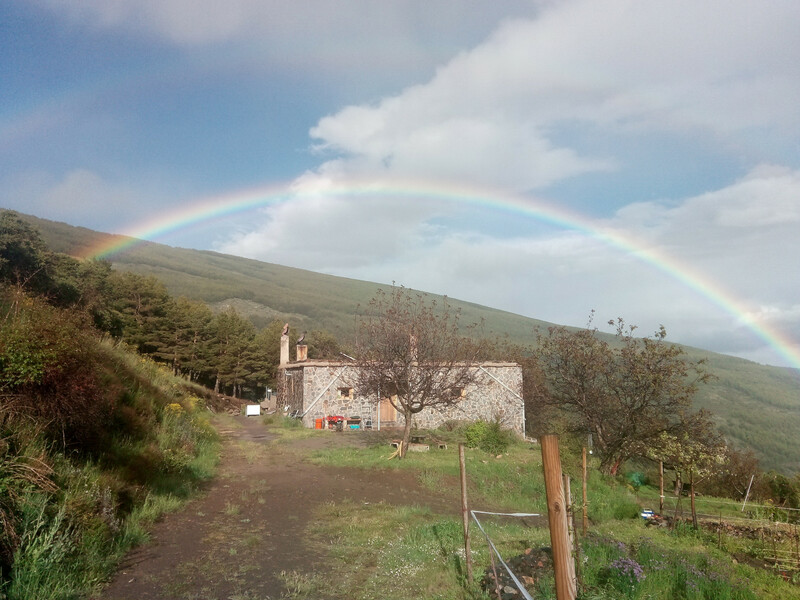 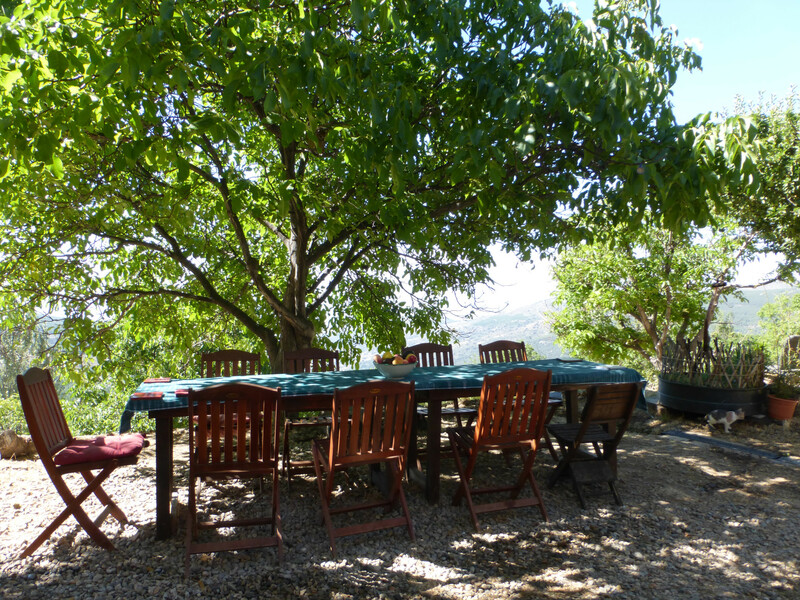 The Cortijito is a traditional Alpujarrena dwelling house, previously hosting a whole family. 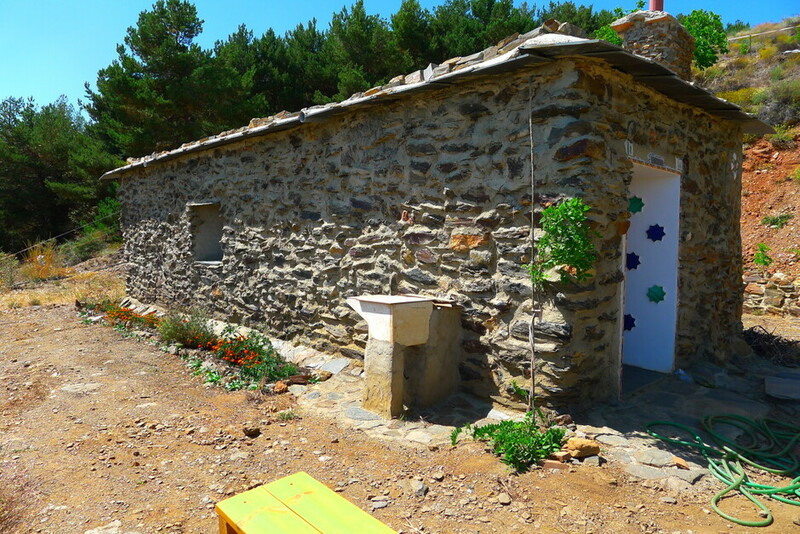 This one was built early 1900. 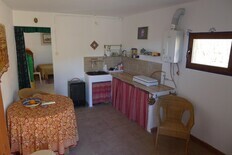 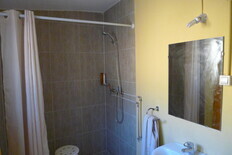 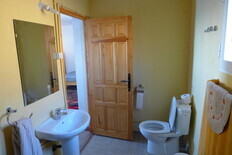 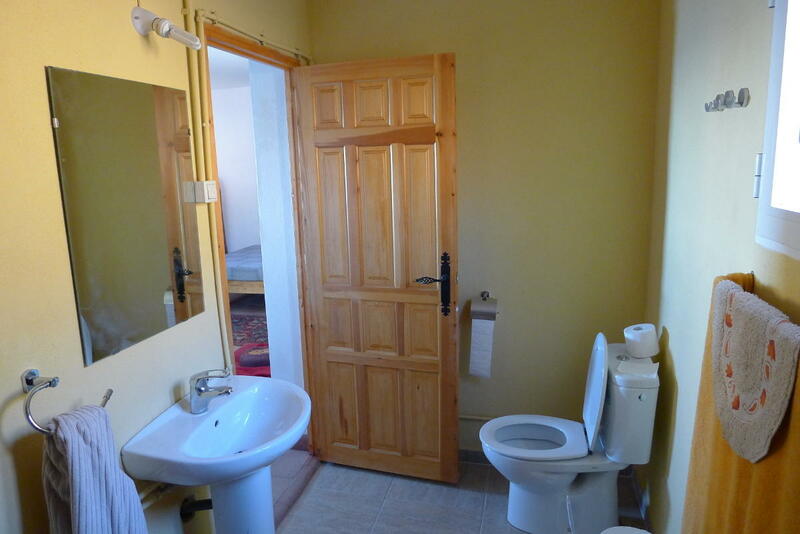 It has been almost totally refurbished and an en-suite added for comfort and ease of use. 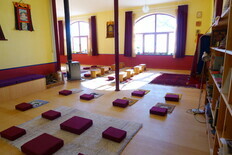 It can easily host one or two people wishing to do strict retreat (or less strict if so wished). It is self contained, with it’s own mountain spring, solar panels, gas cooking and hot water production and wood stove for the heating. The only outside interference could be the food and household deliveries that can be organised with ourselves. 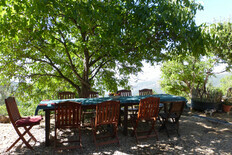 If a less strict retreat is considered there are about 150m to the main house for the meals and other socializing times. 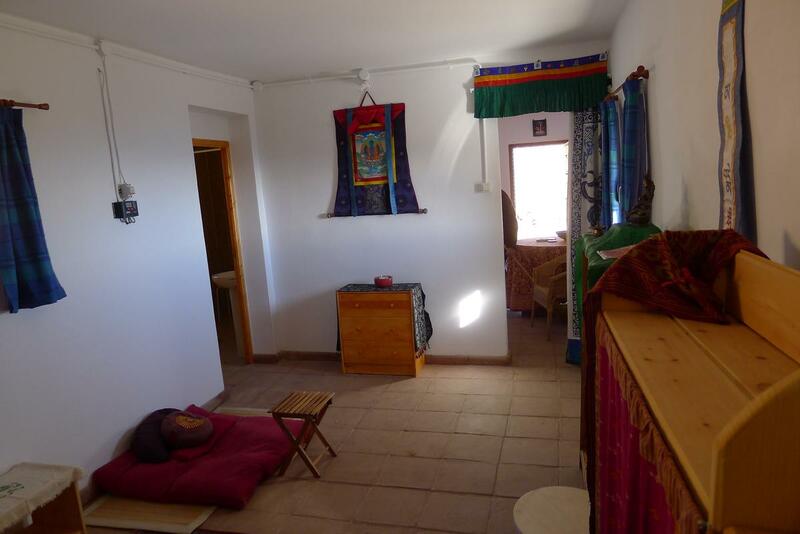 This main room allows for activities like Meditation, Yoga and Tai-Chi. In the side part there is a Library and space for reading and studying. The size of the room is around 90m2. We rely on donations to promote and diversify these activities. 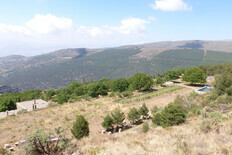 The Farm is just under 4ha, separated by the main forestry track going round the Sierra. 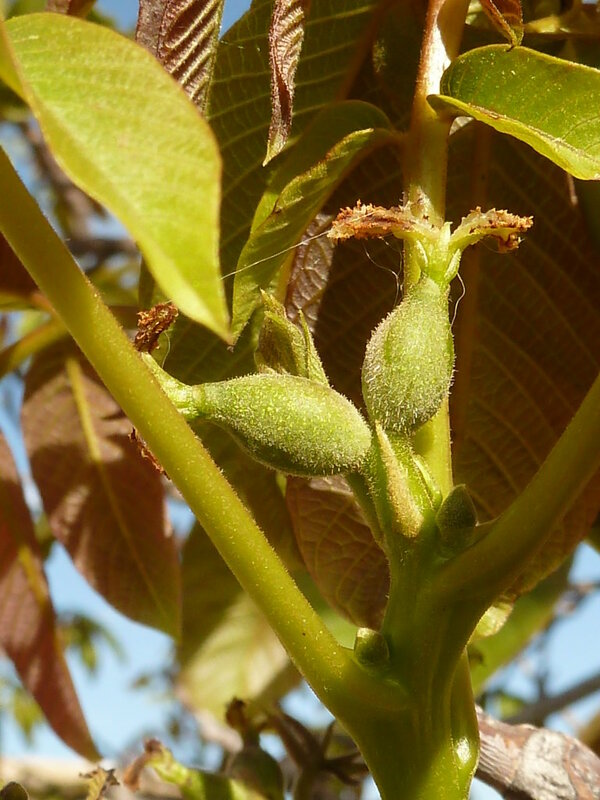 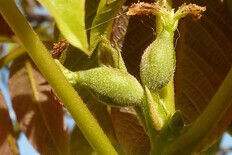 The main culture are walnuts, of which there are more than 160 trees. 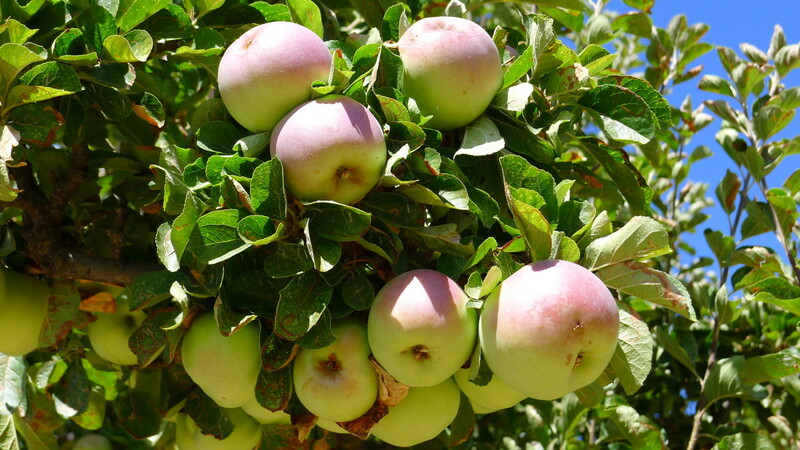 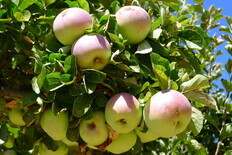 We also have 5 old apple trees that produce generously very sweet apples. 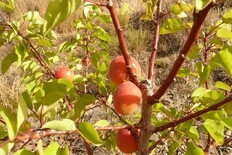 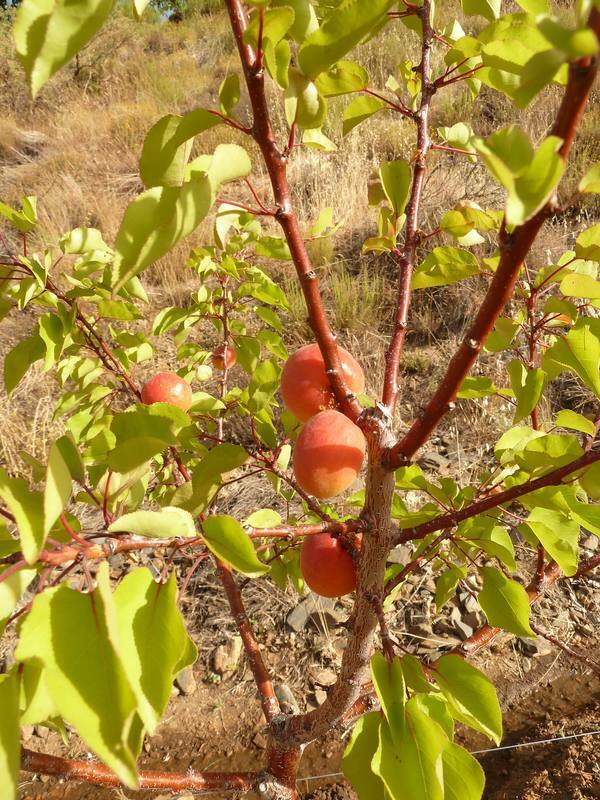 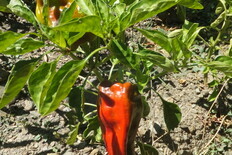 We have planted around 30 new trees, apricots, cherries, apples and some local ancient breeds. 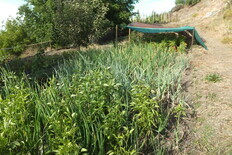 Berries have also been planted, 130 rasberries, blueberries, gooseberries. 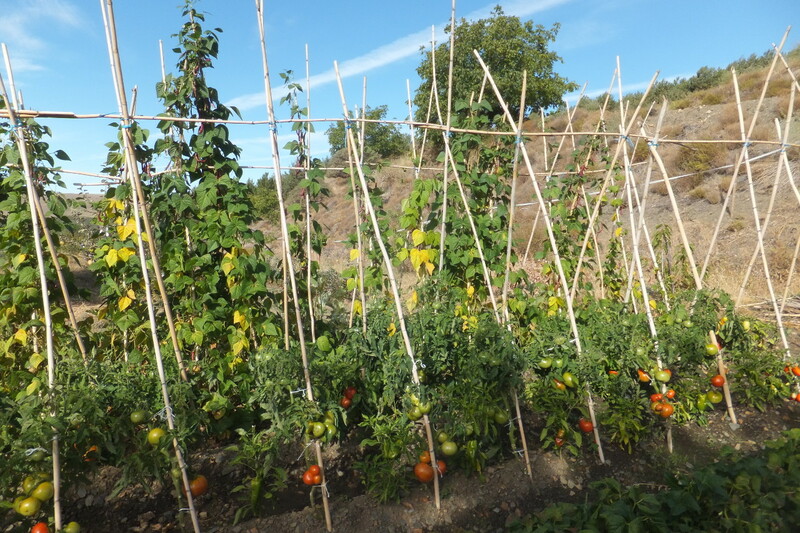 Yearly we build a veggie garden, with tomatoes, onions, potatoes, beans etc… The idea is to produce enough to cover our needs over the winter by preserving or conserving. 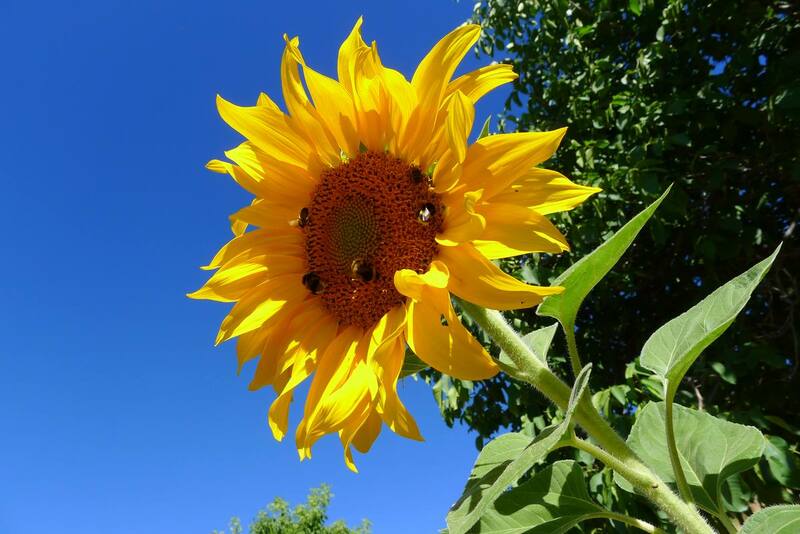 This is the main need for volunteers to assist between March and November to manage the garden and other tasks. 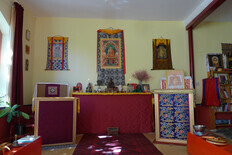 During the three winter months, there is an ongoing retreat. 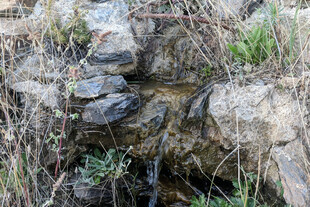 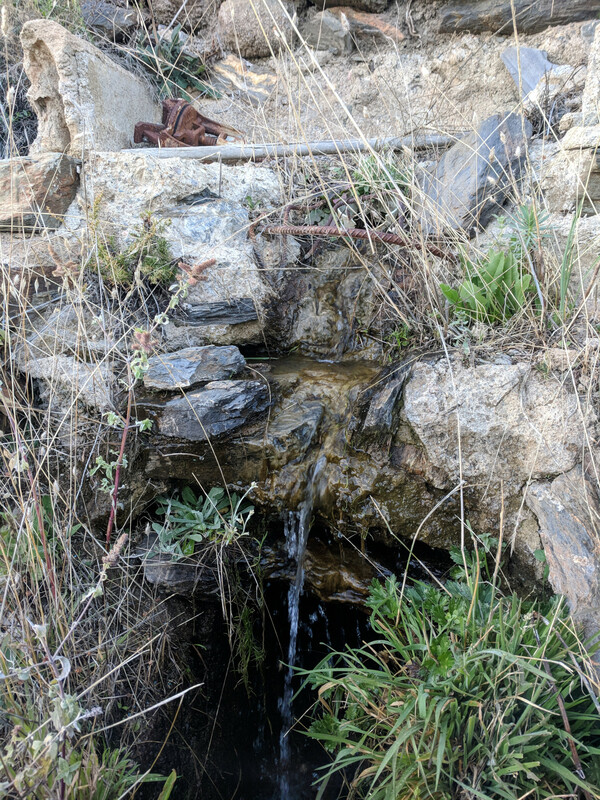 We have several springs on the land, of which two provide for each of the houses very soft and natural filtered mountain water. 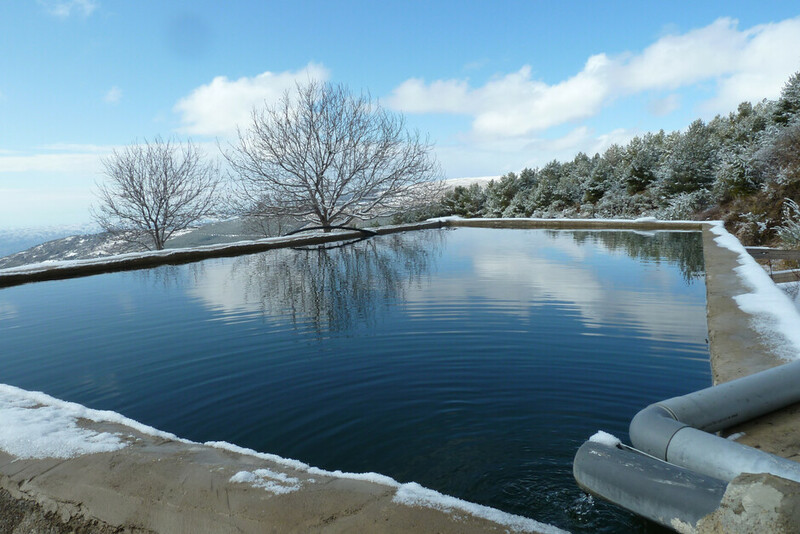 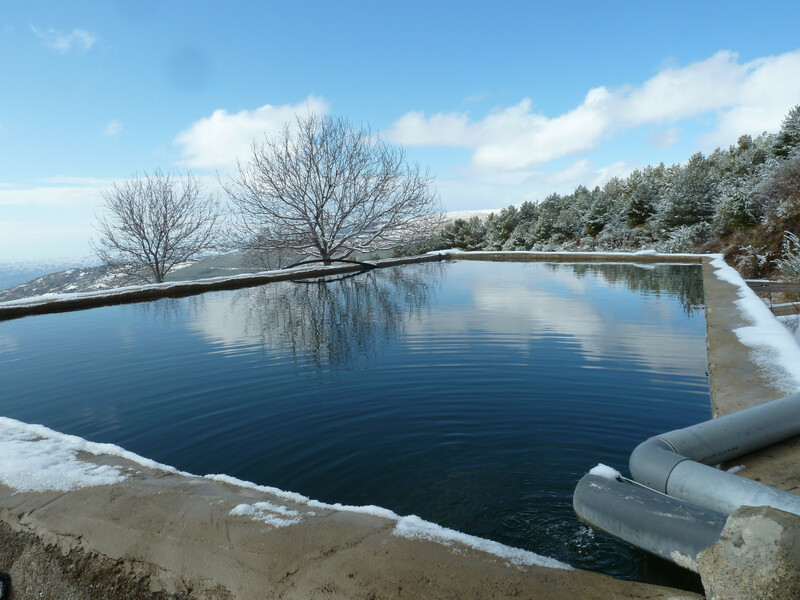 The overflow gets stocked into a large deposit that can be used as a swimming pool in summer, and is used to irrigate the land. 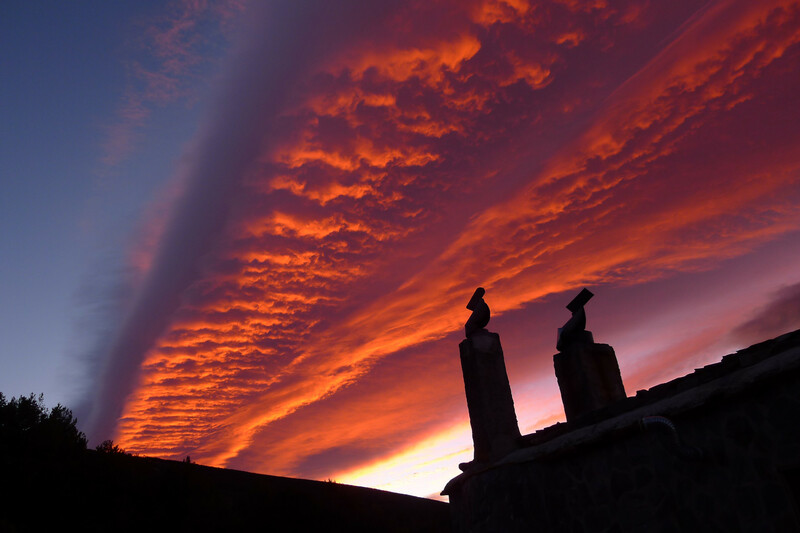 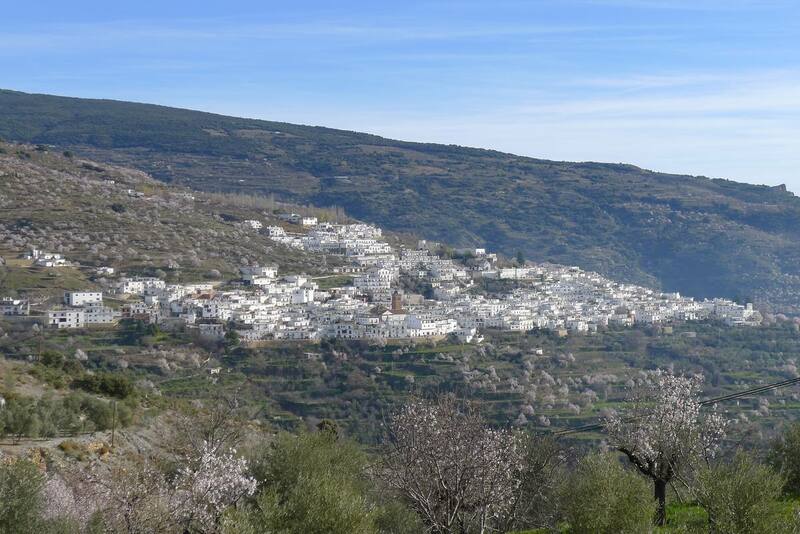 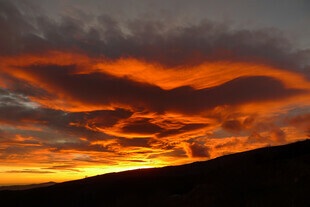 The region known as ‘La Alpujarra’ is an enchanting and remarkable part of Spain. 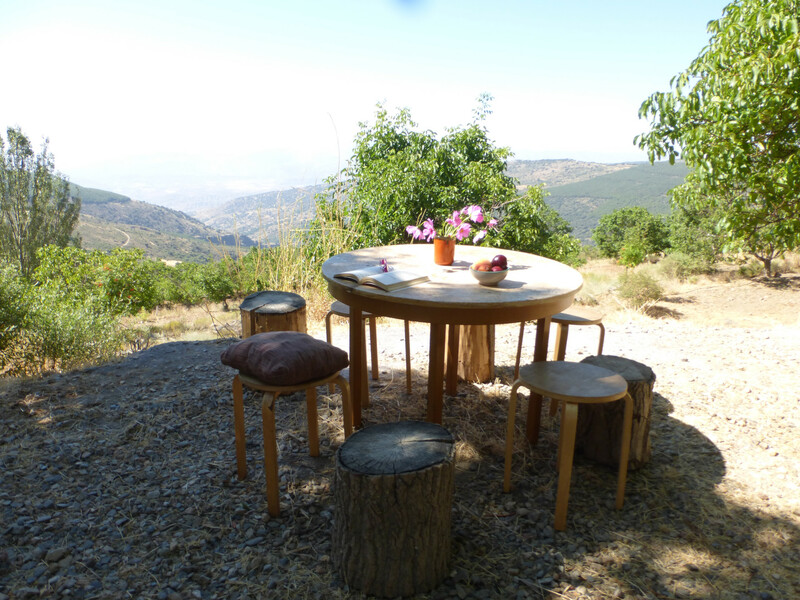 Treasured by the Moors as a ‘paradise’ location this mountainous area is situated between the summits of the Sierra Nevada and the Mediterranean coast of the Costa del Sol. 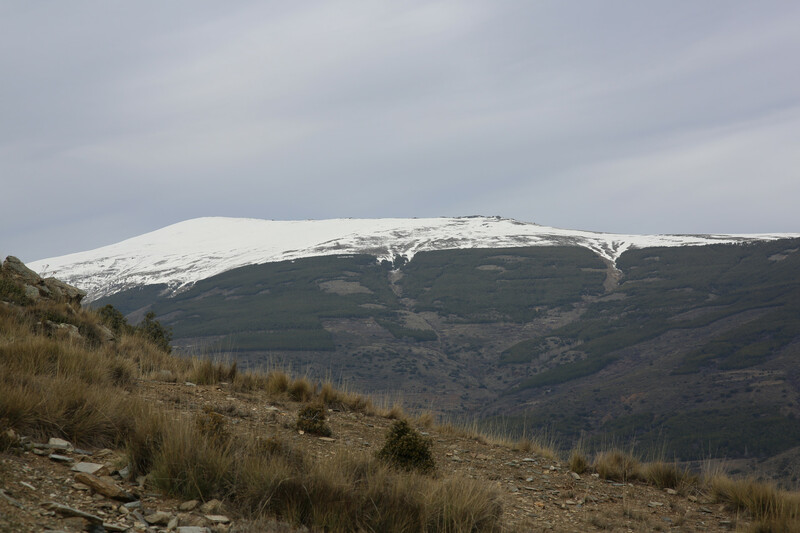 The southern facing slopes that ascend to the peaks of the Sierra Nevada are gentle in their incline but are cut by deep valleys and gorges. 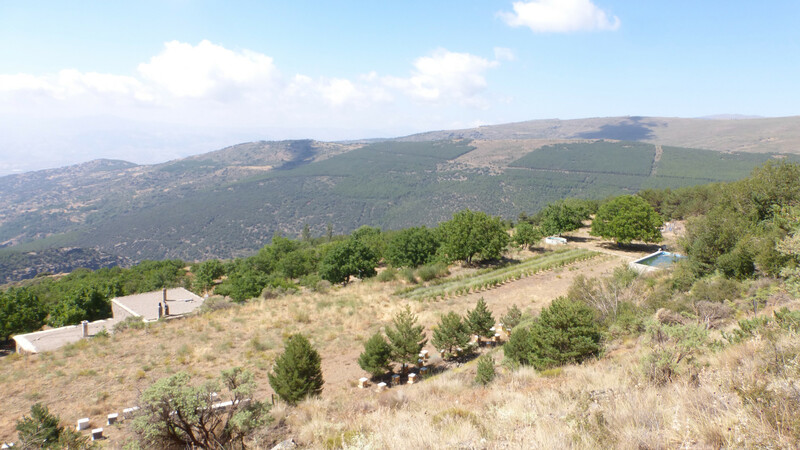 The hillsides are covered in ancient terraces that are still used to cultivate olives, fruit of every sort and vegetables. 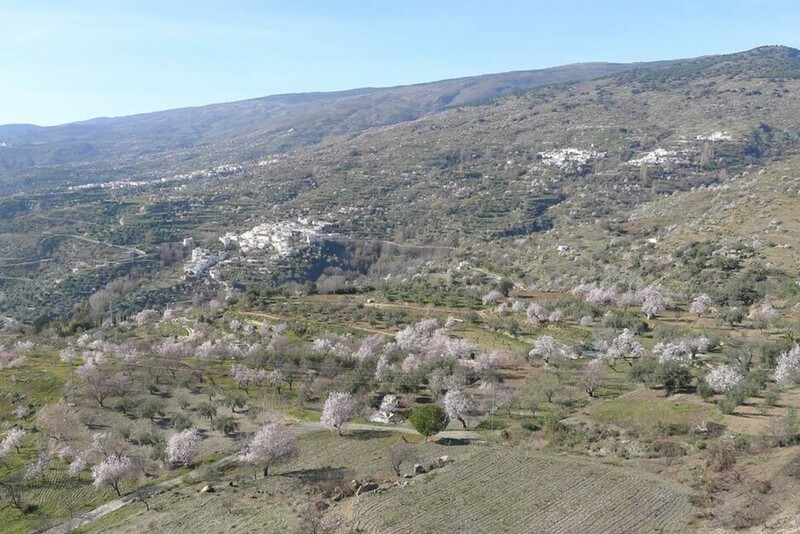 The legacy of the Moors is the extensive irrigation system, the ‘acequias’, that divert water out of the deep valleys and onto the broad terraces. The oriental part is still wild and less invaded by the newcomers, with many authentic villages. 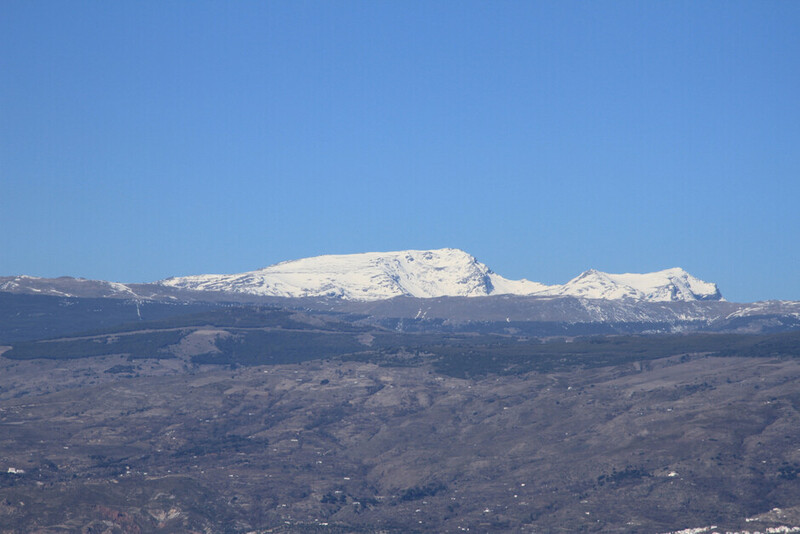 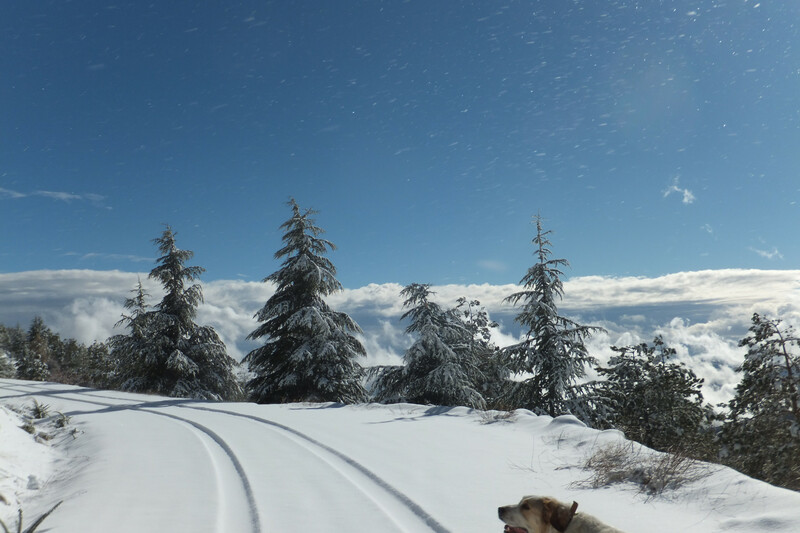 Most of Sierra Nevada is a Natural Park since 1989, with the areas above 1800m being a National Park since 1999. 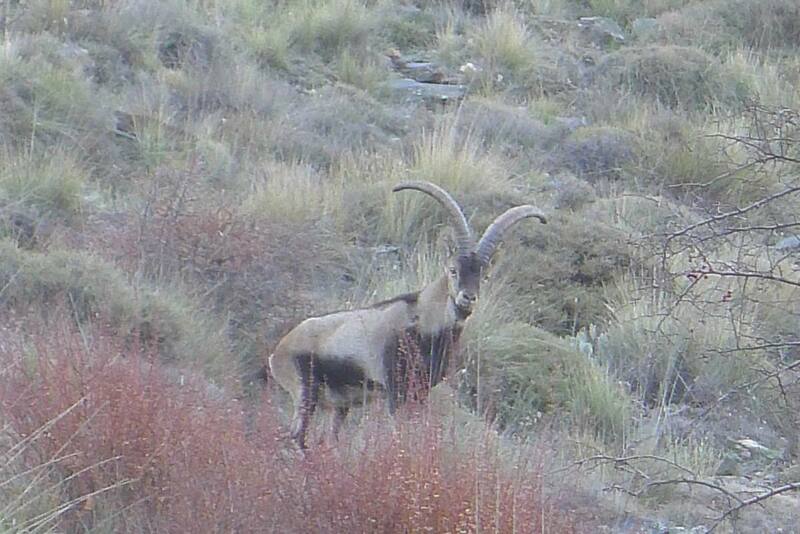 There is a variety of indegenous and unique wildlife, like the Cabra Montes and a specific flora of more than 2500 species, with 86 exclusive to this area.